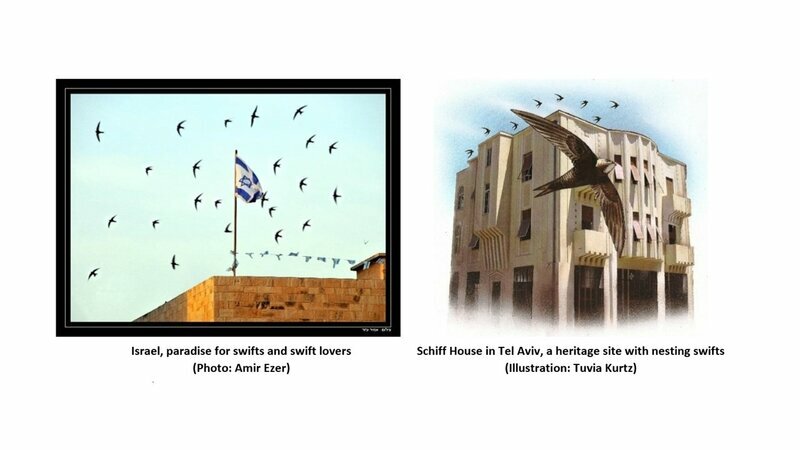 The FIFTH INTERNATIONAL SWIFT CONFERENCE is happy to invite visual artists to submit works for a juried exhibition to be held during the week of the conference in Tel Aviv, Israel. 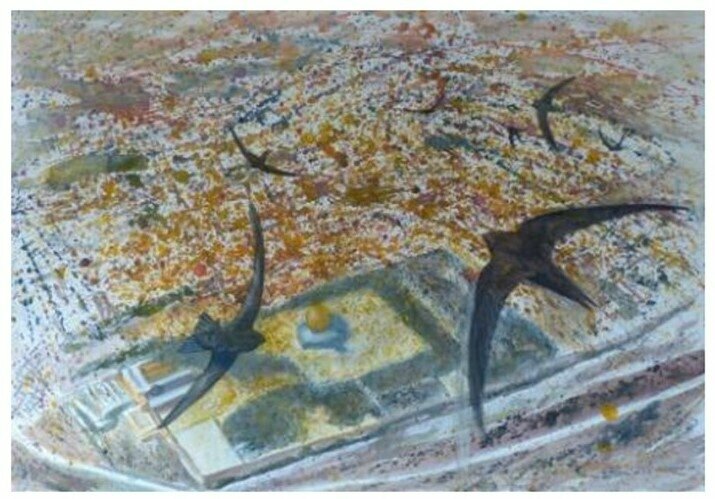 Submitted work can include visual arts such as original paintings, drawings, printmaking and photography that deal with swifts. Your submission must be your original creation. 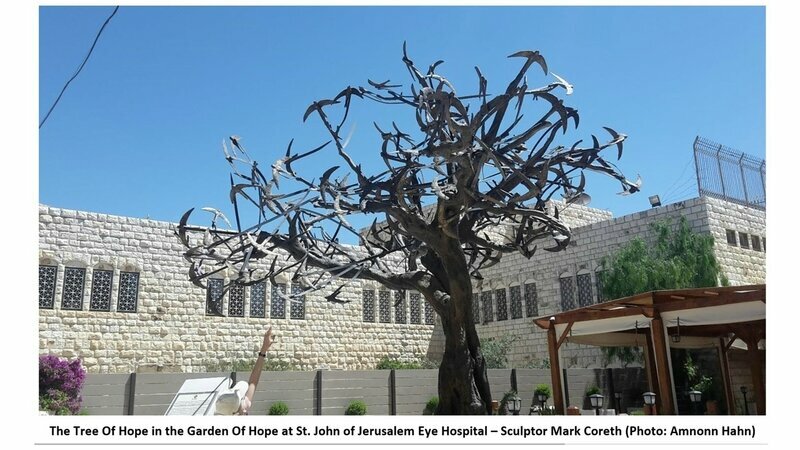 Works to be exhibited will be selected by a judging committee by 30 December 2017, and should then be sent to Israel ahead of the exhibition by 30 January, 2018. Photographs selected should be printed to size 40 x 50 cm, and all artwork and photography will be returned at the end of the conference. Please send a high-quality digital image of your work (maximum 1 MB) along with title, size, and media to Sorrel Ritter at yossile@tauex.tau.ac.il. Maximum of 2 entries per artist. Deadline for submission: 30 November 2017.